these silhouettes were one of those happy accidents. 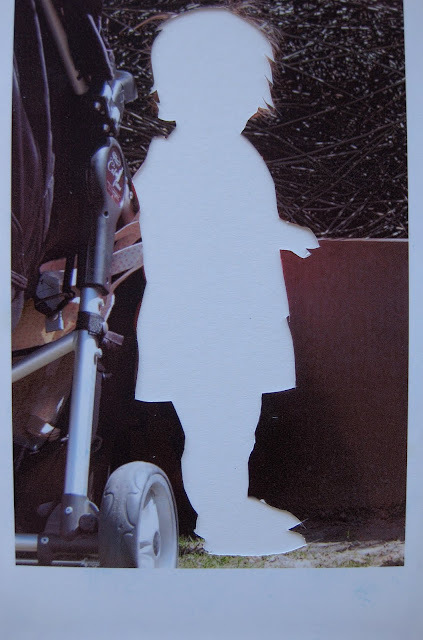 as i was cutting some collage pieces... similar to those posted in my collage invitation post on 3.17.
i took a look at the negative that was left from cutting out the photo, and actually think it is pretty interesting itself. the negative images remind me me of the children's silhouettes on the banners at the getty from my post on 3.23 and also the shadow inspiration from the 3.4 post. (click on the titles to see the original post). 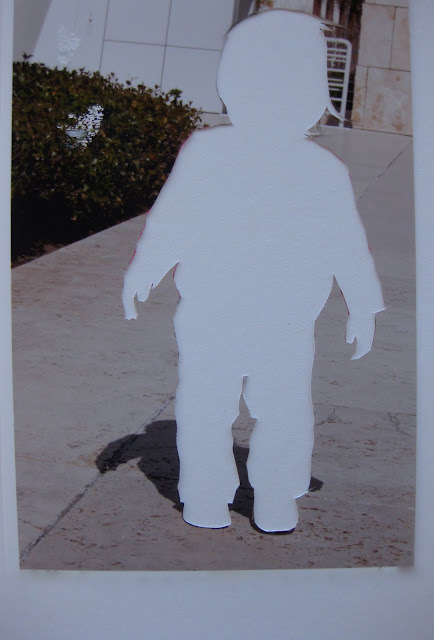 i truly am inspired by negative space.